Your Barbie's health is most important. Her hunger pangs would now say bye bye. Our reputed entity is engaged in supplying Tupperware Sandwich Keeper. - One-piece Containers mean no seals to keep track of, or to get lost. 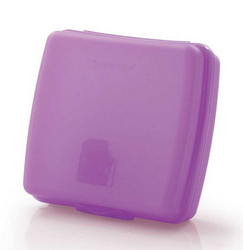 - Hinged Cover is easy to open with one hand. 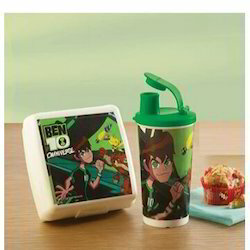 - Holds an average size sandwich or snacks.